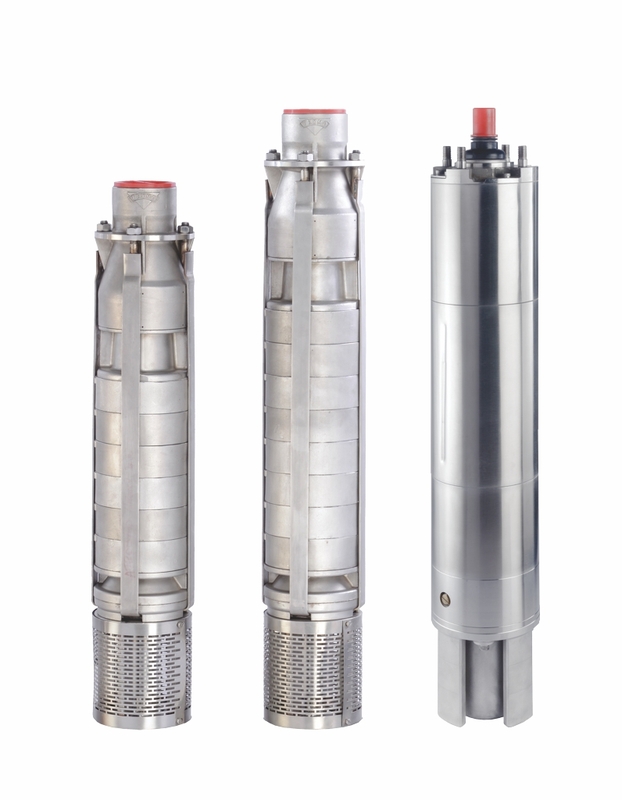 “TEXMO” 6″ SUBMERSIBLE PUMPSETS are easy to install, noise free, efficient and require minimum maintenance. A wide range of pumps are available to meet diverse operating requirements. Motors are water lubricated and feature robust thrust bearings. Good quality materials are used to obtain a reliable life and provide maintenance free service. Sand content in water 50 PPM Max. Irrigation systems for Agriculture including Drip and Sprinkler systems. Copyright © 2019 Aquasub Engineering. All right reserved.